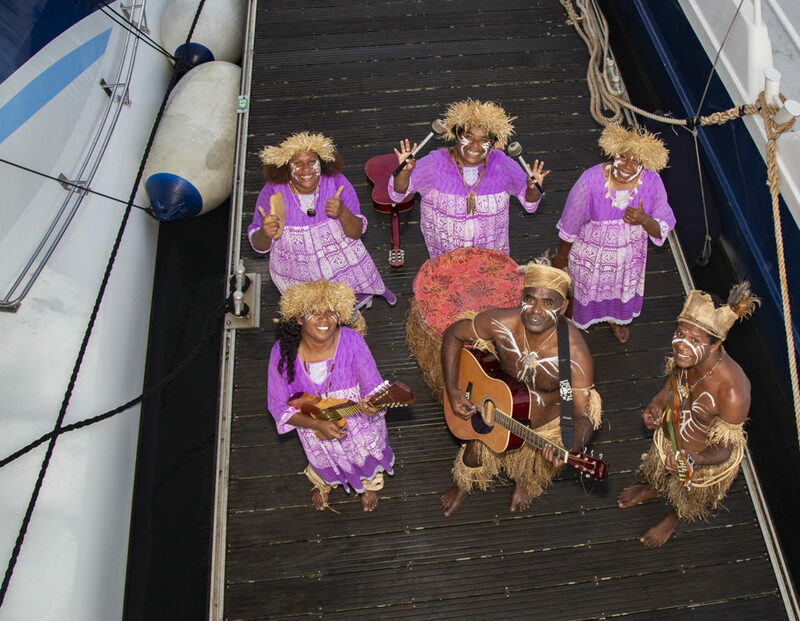 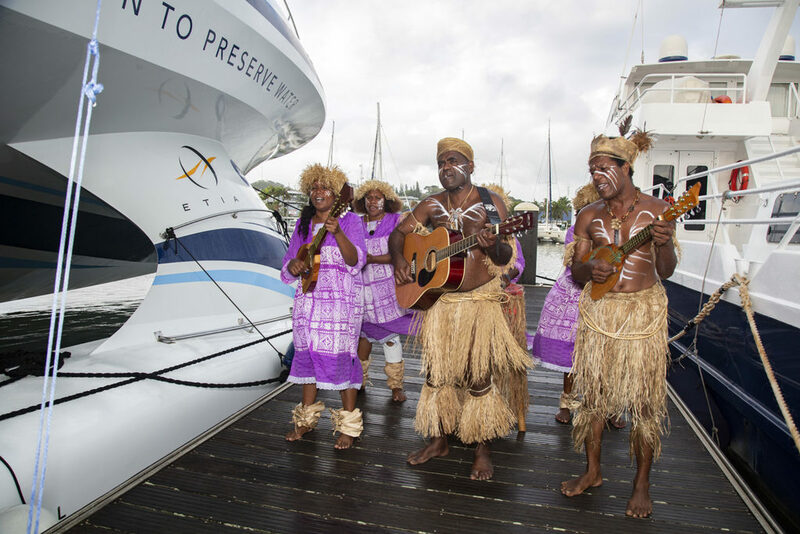 Into the rhythm in Port Moselle! 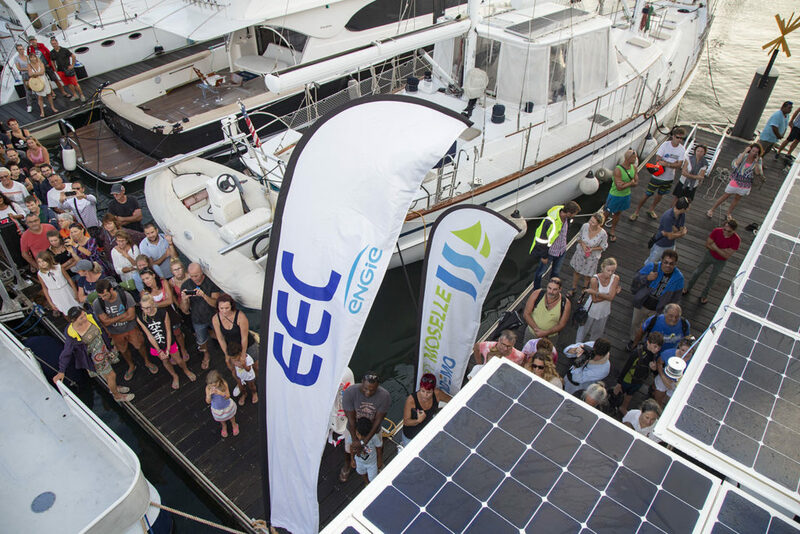 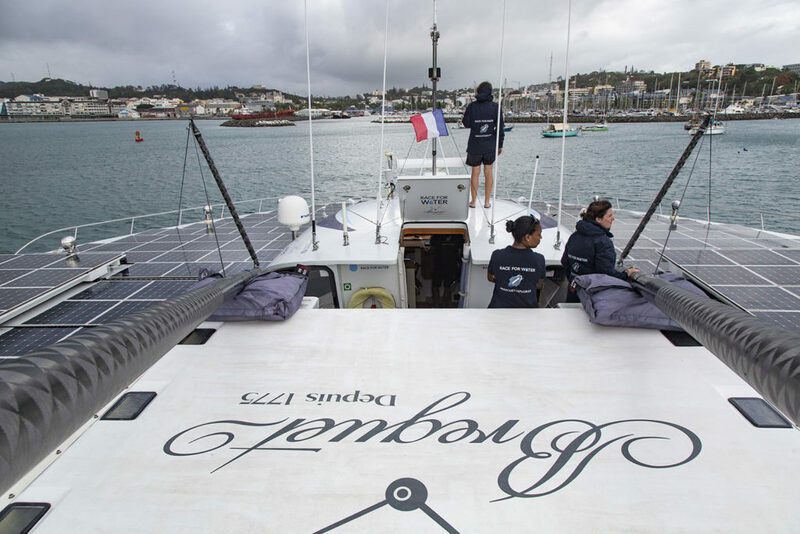 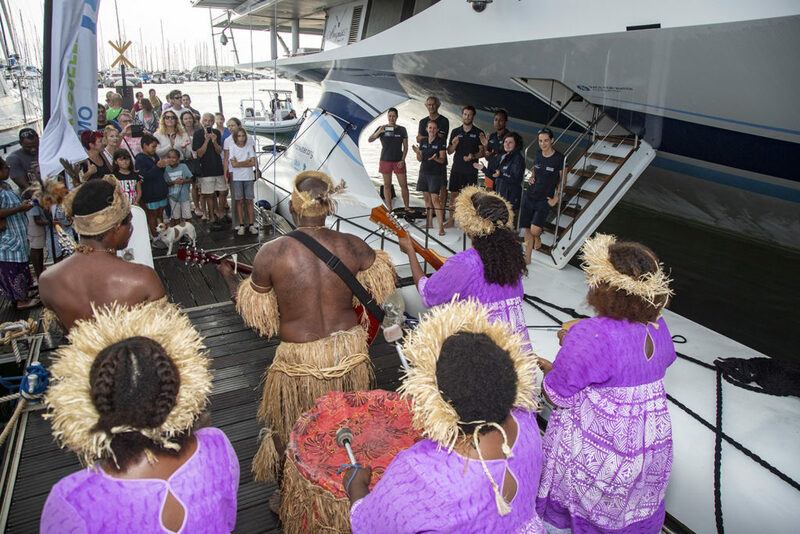 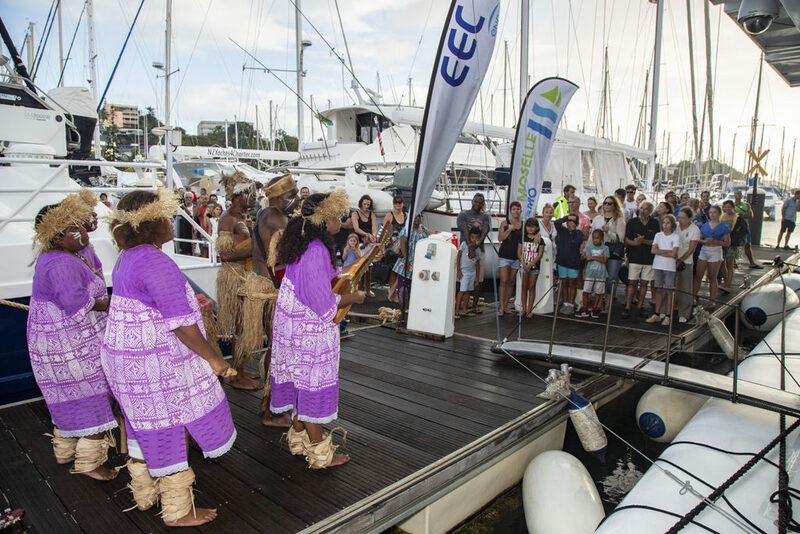 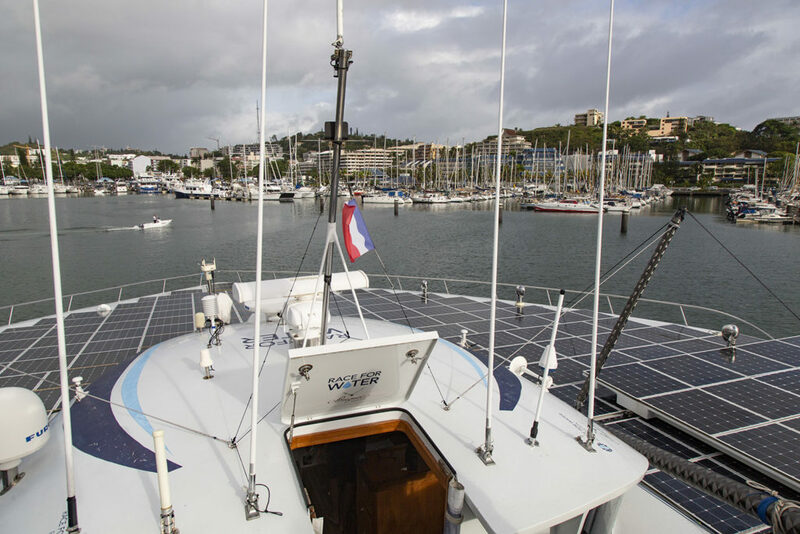 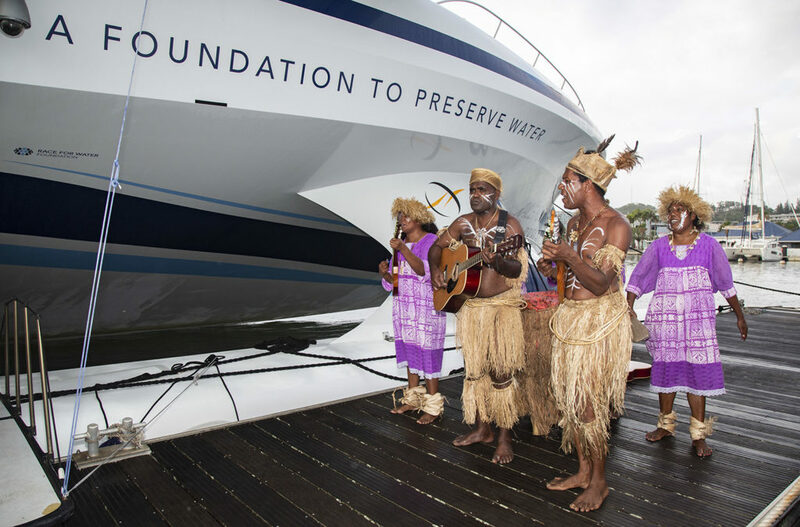 Race for Water and her crew (Annabelle Boudinot, second in command - Anne Le Chantoux, sailor - Margaux Chalas, steward - Basile Prime, engineer - Pascal Morizot, Captain) has just moored in Port Moselle (Nouméa), with a rousing welcome from a large crowd and the We Ce Ca group. 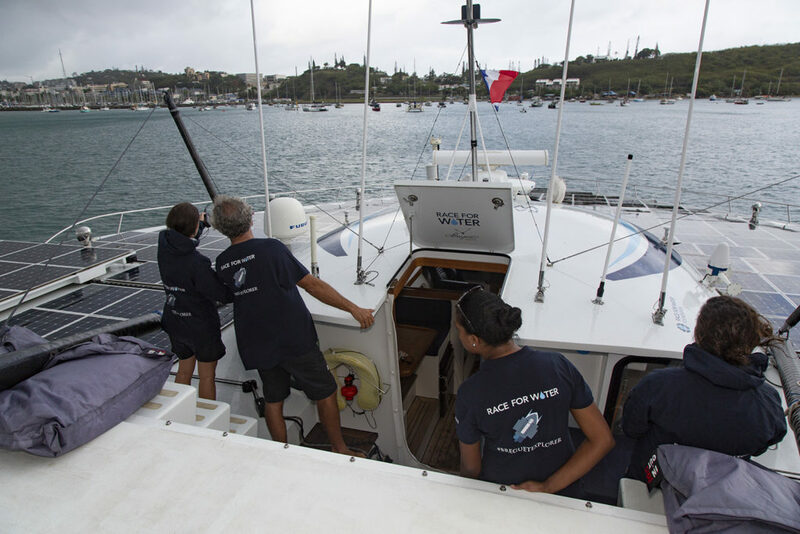 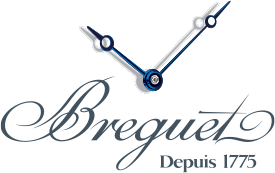 For the next two weeks, the crew will focus on the scientific mission taking place in Prony Bay from 6 to 15 February, in partnership with the ADEME, the Province Sud and the Agence Calédonienne de l’Energie, before returning to Port Moselle, where they will then remain until 26 March.